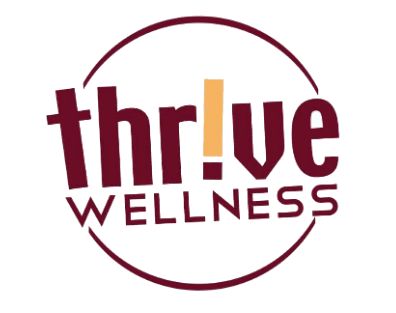 Are you ready to join the Thrive Plank-tastic contest? Beginning Monday, August 8th, a Thrive personal trainer will time and record your planks (elbows & toes) to see who can hold the longest plank by August 31st. Open to all Thrive members and paid guests. Enter as often as you'd like--you'll get stronger every day! Prizes for the longest held plank and most improved plank. Win massages or Thrive gift cards. No entry fees, just fun.